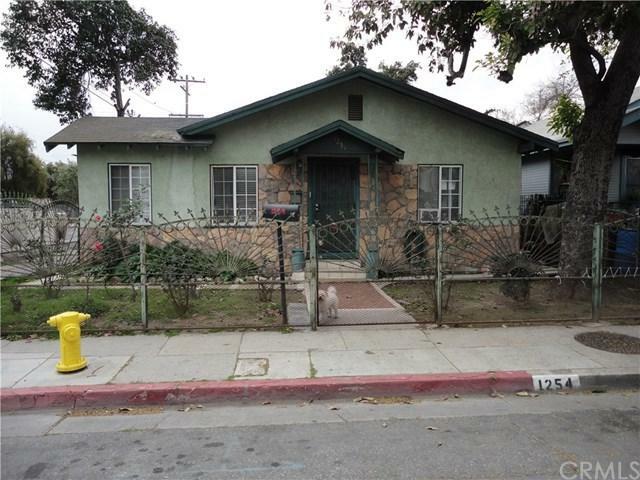 1254 E 66th Street, Los Angeles, CA 90001 (#300968139) :: Ascent Real Estate, Inc. 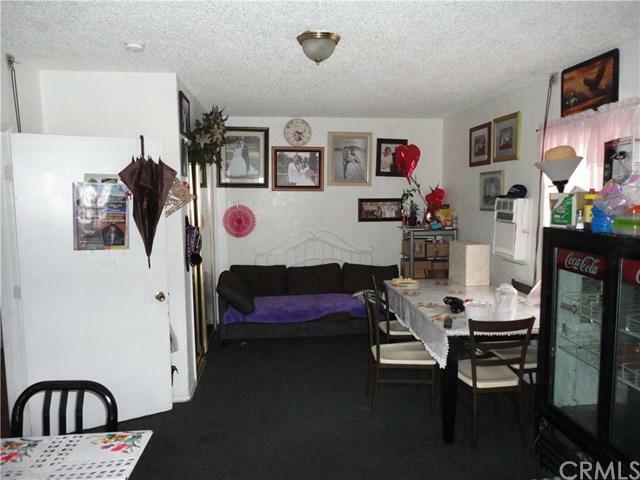 This is a 3 bed 2 bath corner lot home. Assessors office has it at 1,536 sqft, but I think it may be a larger. The corner lot size is 4,633. 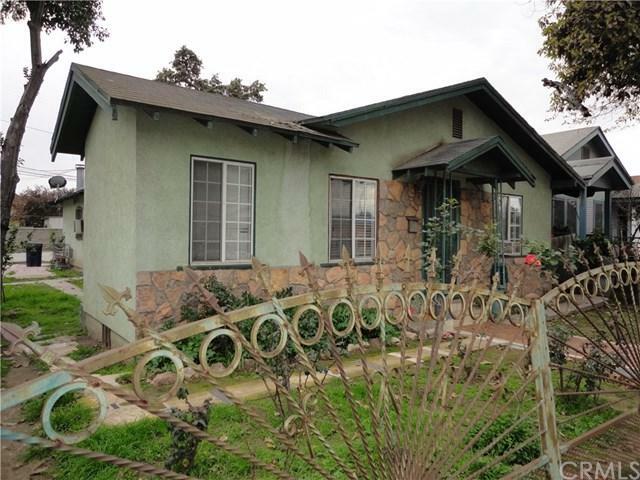 Conveniently located across from Edison Middle School and just a short walk to Miramonte Elementary School. This home has is a fireplace for those chilly winter nights. If you have a large family, this may be the home for you. This home is tenant occupied and they are renting it for $2,750 per month. The home can be delivered occupied with these tenants or vacant. Th This is a 3 bed 2 bath corner lot home. Assessors office has it at 1,536 sqft, but I think it may be a larger. The corner lot size is 4,633. 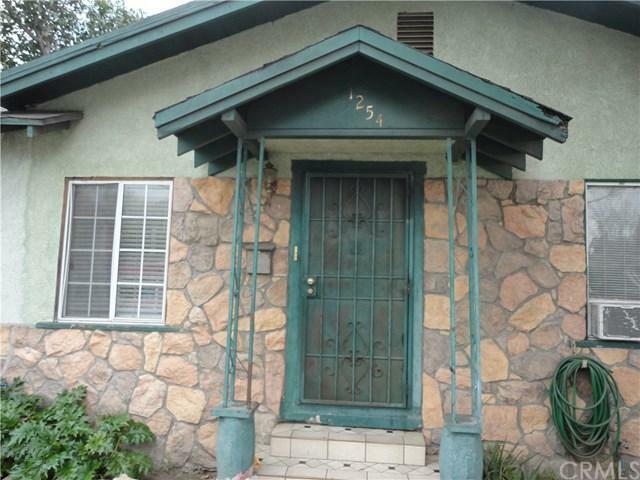 Conveniently located across from Edison Middle School and just a short walk to Miramonte Elementary School. This home has is a fireplace for those chilly winter nights. If you have a large family, this may be the home for you. This home is tenant occupied and they are renting it for $2,750 per month. The home can be delivered occupied with these tenants or vacant. There is an attached studio + 1 bath, separate area of the home which is private. Great for couple that wants privacy from the rest of the house. The rear of the home has a large storage shed and there are lots of places to park a car. My estimate is that you can park 5 cars on the back, cemented area. There is a security fence surrounding the property for added safety. The home does need some TLC. Drive by only! Tenant occupied! Sold As-Is with no warranties or repairs. This is a probate and requires court confirmation. Buyer to verify all property information. Listing provided courtesy of Realty One Group United. Listing information © 2019 San Diego MLS, Inc.